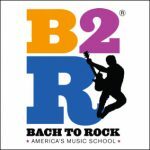 “Bach to Rock is generating a lot of momentum as we open more schools across the country. 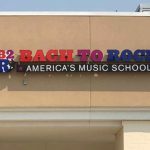 We are delighted to debut our first school in Minnesota in the Minneapolis suburb of Plymouth,” said President of Bach to Rock, Brian Gross. 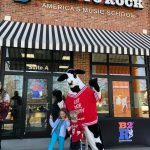 “We offer a progressive music education program that students and parents alike will love – fun and creative for the kids, but with a solid music foundation parents will value,” he continued. 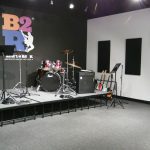 The school will serve students of all ages and skill levels living in Plymouth, Maple Grove, Minnetonka, and the greater Twin Cities Metro Area.